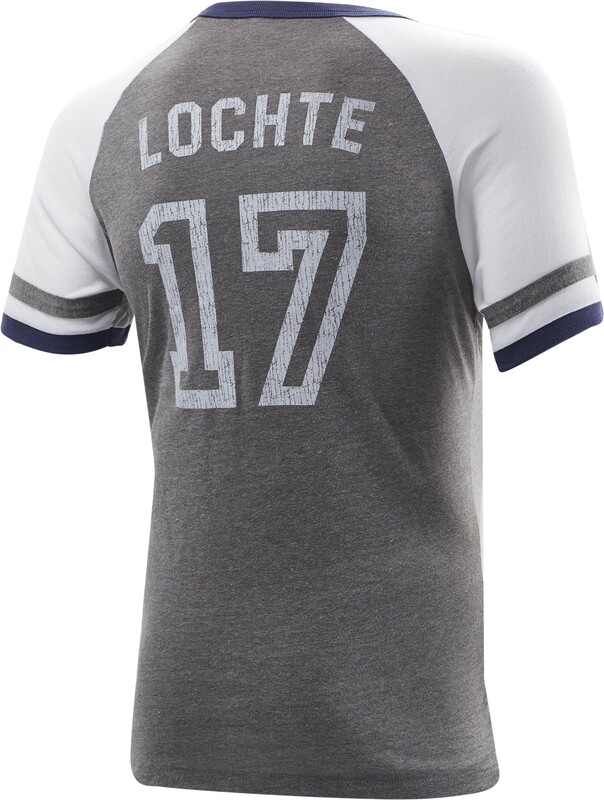 For life outside the water, gear up in the TYR Men's Team Lochte Tee. 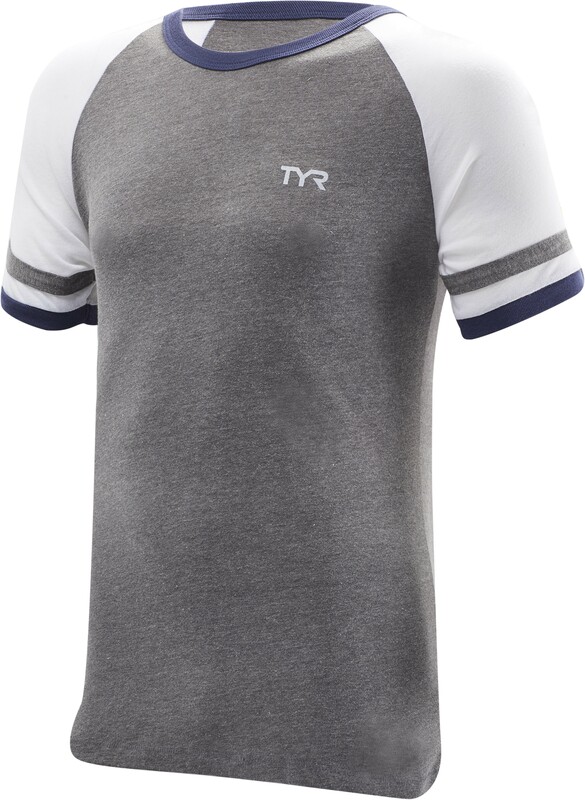 With a cotton & poly construction, the TMLCH3A is as comfortable as it is lightweight. 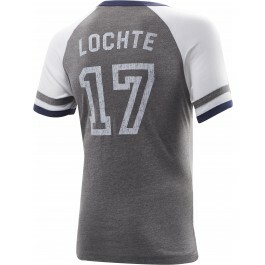 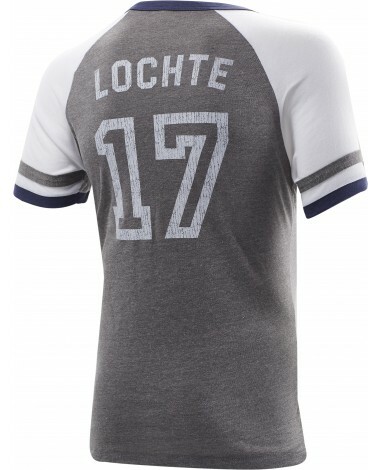 A loose fit ensures unlimited breathability, while a jersey style design helps you to celebrate Ryan Lochte, one of swimming’s most decorated athletes.